Members of our family after a road trip brought home the bed bug problem most likely picked up from a hotel. This caused a great deal of discomfort to us as you all are aware. After trying all sorts of surface treatments, and pest sprays that did NOT work. Using the Bed Bug Barrier products and following the procedure. 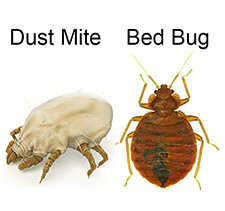 To everyone’s peace of mind we go rid of bed bug problem.